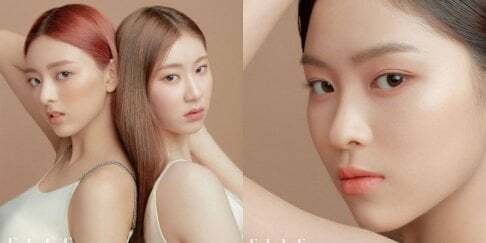 Rookie girl group Nature have dropped their second single teasers for Lu, Chaebin, and new member Loha. It looks like Nature are going for a natural, girl-next-door concept as they hang out with a few records. 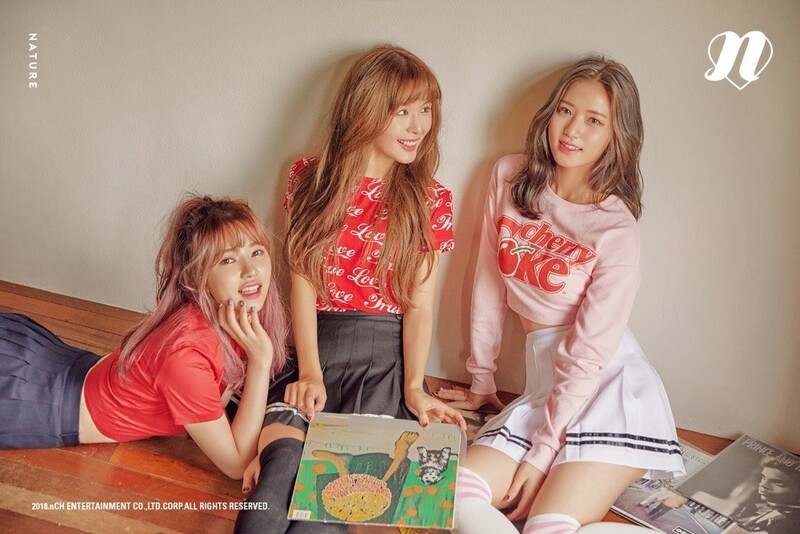 According to the girls' label n.CH Entertainment, Nature plan on making a comeback with their 2nd single album as well as with new member Loha, whose signature charm is her bright, refreshing energy. Check out Nature's teaser images, and stay tuned for updates!